By Maggie Barry on 2018-11-17 - Experienced car journalist. 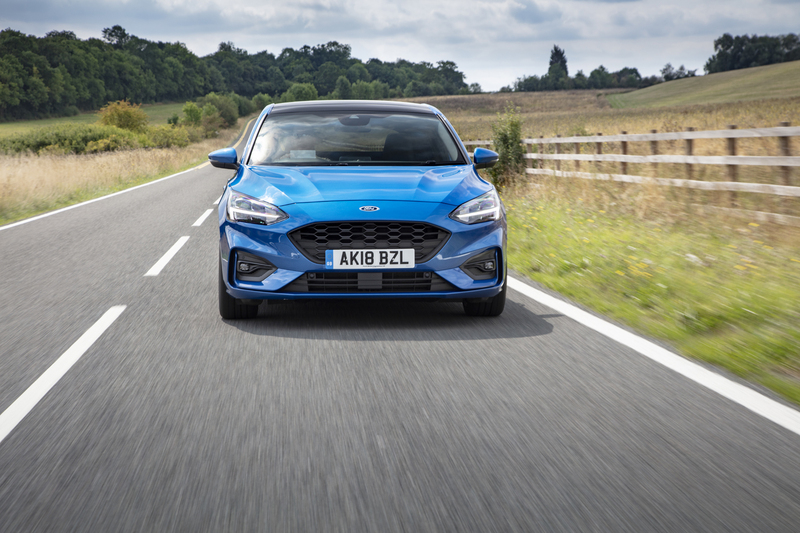 THE Focus is a very important car for Ford and indeed for the rest of us, given that it features every year on the top ten list of the most bought cars in the UK. It is also, so she told me, Elena Ford's favourite car although I suspect when she insisted on that she was really toeing the party, or family, line. Much as it is a good car and fantastic value for money, I rather think in her shoes I would plump for something along the lines of a Shelby Mustang. 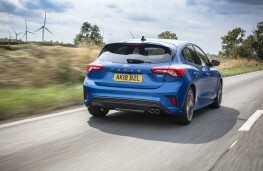 However I will take her at her word for the moment since I think she was talking about it as probably one of the best all-rounders - for family, performance, storage, tech and everything else we've come to expect in a 21 century car. 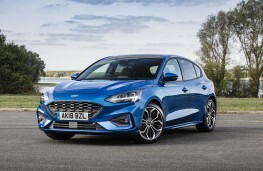 I first drove the new Ford Focus earlier this year and was impressed. So what, I thought, would further impress me with this latest one. 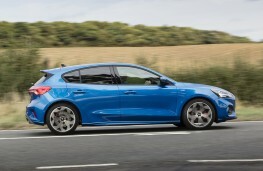 Well, for a start it was an automatic - which I hadn't tried out before - and here Ford have done an interesting thing. Instead of a gear lever, as you would expect to find in a car in this sector, it has a rotary dial, a feature more often found in a far more upmarket car. It is very easy to use - in fact I think I prefer it to the normal gear lever - and sits at your fingertips at the foot of the central console. 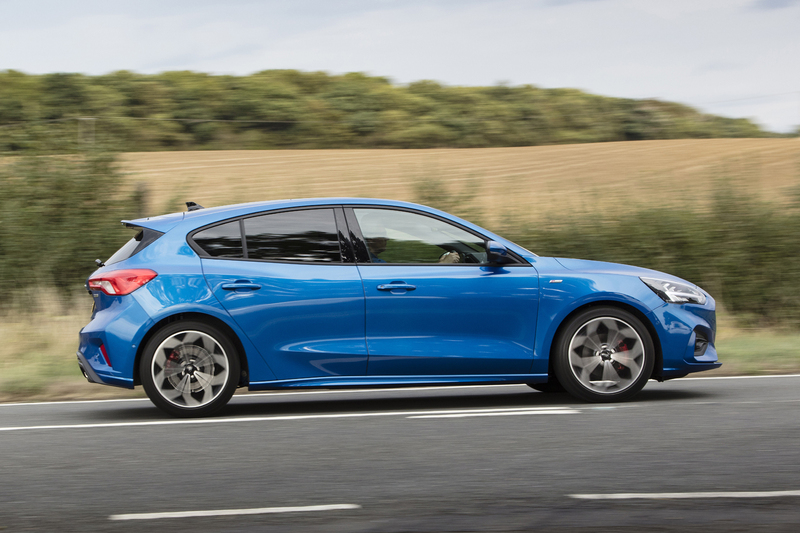 This houses the infotainment systems, sat nav, radio and the like on an eight-inch colour touchscreen. It comes with Ford SYNC 3 which includes Emergency Assist, Apple CarPlay and Android Autoand is very easy to use and manoeuvre around. There are also two USB ports. 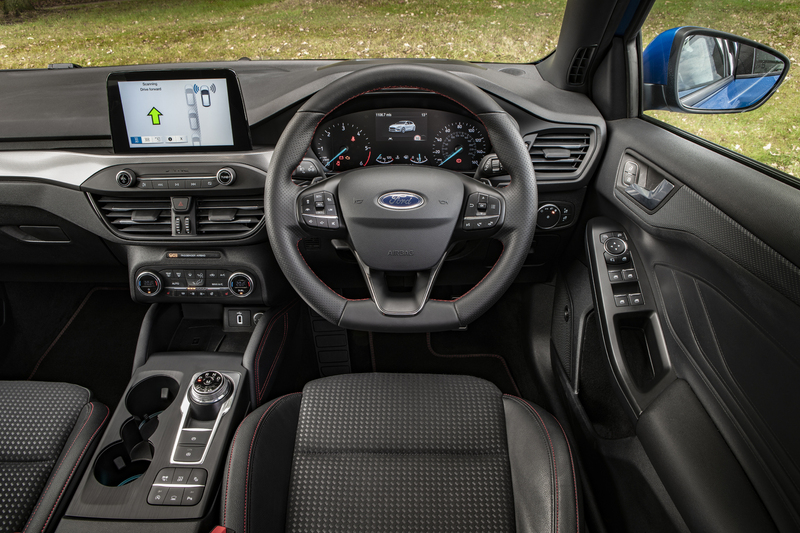 The interior in this ST-Line version was lovely too - high gloss black with partially leather trimmed red stitched seats alloy pedals and plenty of ways to fit the driver's seat exactly to your needs. 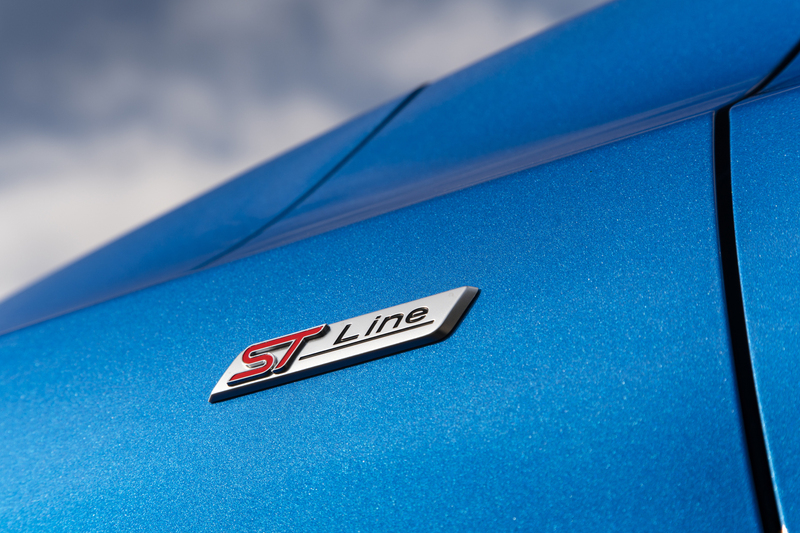 Outside the ST-Line gives you 18-inch matt black alloys, an ST-Line double grille withspecial bodystyling, ST-Line badges and lovely polished twin tailpipes. It also came tuned with sports suspension which was very nifty as I discovered. Indeed I think I could really get used to the Focus in this automatic guise. 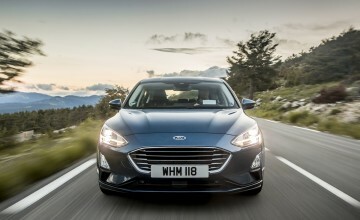 With a 1.5-litre diesel engine under the bonnet, it didn't lack push when I needed it too. 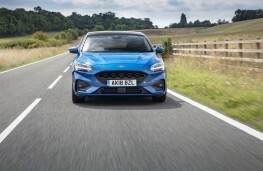 And the fact is, as I've discovered before, these engines of Ford give you excellent mileage - 64.2mpg is the official figure for this car. 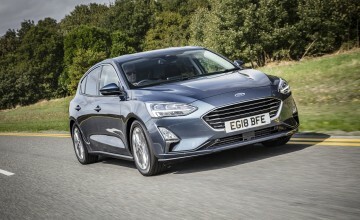 The other thing that makes Fords very attractive is that options do not cost the earth. For example the working panoramic roof fitted to this car costs only an extra £995 and will work wonders for your stress levels with baby in the back staring up at the clouds. 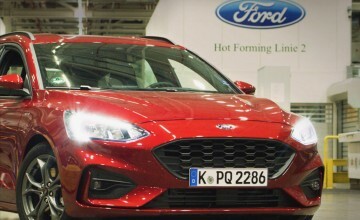 Safety is not skimped on either and this new Ford Focus came equipped with a raft of excellent systems. Then you come to the best bit - the whole lot with the ST-Line trim comes in at way less than Â£30,000 -Â£26,410 to be precise. Like I said - a Ford - excellent value for money.